This label not only guarantees the monastic origin of the product, but also that the products sold meet the quality and tradition having their origin in the life of an existing Trappist community. The use of the label is determined by the International Trappist Association (I.T.A.). Products are produced within the walls of the monastery or in the vicinity of the monastery. Since 1998 can we taste again an authentic Trappist beer in Achen, made in the brewery of the abbay in Achel. The brother Brasseur, who works following brother Thomas’ recipe, vouches for quality among all known beer, which contains barley, hops, yeast and water. Chimay Red Cap: known as “Première” in bottles of 75cl, its coppery colour and sweet, fruity taste make this a particularly delightful brown beer. Chimay Triple: known as “Cinq Cents” in bottles of 75cl, with its golden colour it achieves a rare balance of sweet and bitter. Chimay Blue Cap: known as “Grande Réserve” in bottles of 75cl, it is a dark beer with a powerful aroma whose complex flavour improves as the years go by. Located within the confines of the Abbey, the Orval Brewery was created in 1931 to finance the enormous reconstruction works of Orval. Orval Brewery produces only one bottled beer, a “top fermentation” yeasts beer that ferments in bottles. 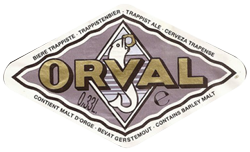 The raw materials for Orval beer are spring water, two-row malting spring barley, aromatic hops and liquid candy sugar. The “Trappistes Rochefort”, a brown ale, contains only natural products; spring water, malt barley, hops, sugar. Yeast ensures the fermentation. Fermented again in the bottle, the Trappistes Rochefort releases its essence when it is served in an original glass at a temperature between 12 to 14°C. Trappistes Rochefort 6: with a density of 16.5° Plato, its fine aroma provides a delicate taste for the palate. Trappistes Rochefort 8: with a density of 20.8° Plato and masculine in character, it lends itself best to being enjoyed among friends. Trappistes Rochefort 10: its density of 24.5° Plato makes a lovely beer that has to be drunk with measure. These lively beers continue fermenting in the bottle so that the flavor is continually evolving – no two glasses are alike! The taste depends especially on the age of the beer, the way it has been kept, how it is poured and the temperature at which it is served. 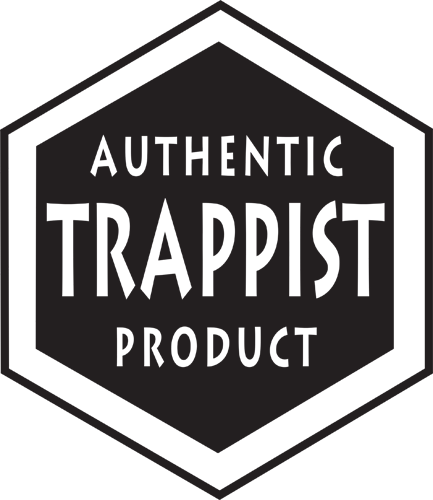 Westmalle’s Double is a dark, reddish-brown Trappist beer whose fermentation process continues in the bottle. The cream-colored head has the aroma of a special malt and leaves the imprint of a lovely lace pattern on the sides of the glass. The flavor is rich and complex, spicy and fruity, with a refreshingly bitter after-taste. It’s a balanced, quality beer with a soft feeling in the mouth, followed by a long, dry afterglow. Westmalle’s Tripel is a clear, golden yellow Trappist beer that continues to ferment in the bottle for three weeks. It’s a complex beer with a fruity smell and a lovely, nuanced smell of hops. In the mouth, it’s soft and creamy with a bitter tang, partly due to the fruity aroma. An exceptional beer with finesse and elegance and a delightfully long afterglow. In 2012 in Engelszell, two beers were born: the “Gregorius”, a deep dark chestnut color, en the “Benno”, whose appearance is a stunning reflection of the amazing colors of a sunny day in autumn in the Danube valley. In 2014 in Engelszell, a third trappist beer was made: the “Nivard”, whose yellow gold color shimmers in the glass, crowned by a fine, compact, snow-white head. Initially this beer was brewed and commercialised under the name of Jubiläumsbier for the 250th anniversary of the consecration of the church. Since these three Trappist beers carry the collective trademark, registered by the ITA, the Authentic Trappist Product label may be used on the bottles. 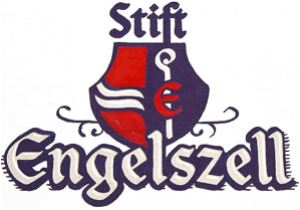 The names of the three beers (Gregorius, Benno, and Nivard) pay tribute to three monks who served as superior or abbot in the course of the history of the community of Stift Engelszell. The amber-colored beer from Mont-des-Cats wraps itself in a golden mantel of dark-colored malt interwoven with a subtle blend of the best barley France has to offer. The prevailing smells of “Mont des Cats” are the fruity aromas released by the yeast during the fermentation process. You can also smell the aroma of carefully selected hops, with light floral and citrus accents. 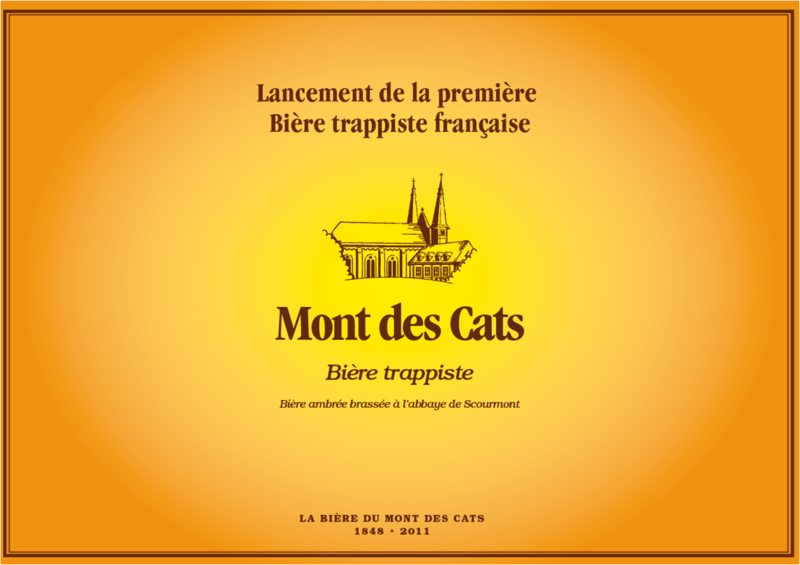 “Mont des Cats” has a pleasantly round mouthfeel, with the equilibrium of an amber beer. The dark-colored malt adds a subtle caramel aroma to the fruity and floral accents. The fresh bitterness is splendidly balanced by a softly bitter aftertaste. “Mont-des-Cats” could be called a “solidarity beer,” brewed by Chimay Abbey for Mont-des-Cats Abbey. 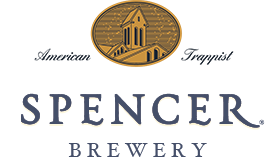 Inspired by traditional refectory ales brewed by monks for the monks’ table, the Spencer Trappist Ale is a full-bodied, sunrise-hued Trappist ale with fruity accents, spicy notes, clean finish and light hop bitterness. La Trappe’s “Blonde” is a clear, sparkling, light beer, easy to drink, with a high fermentation suited to European taste. The use of refined hops gives this beer its characteristic soft, bitter aftertaste and cool, fragrant aroma. La Trappe’s “Dubbel” is a dark, ruby-red Trappist with a soft, fragrant, and especially fresh character. 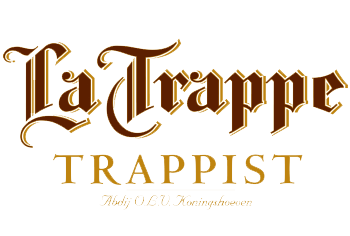 La Trappe’s “Tripel” is a darker yellow Trappist with a fruity, bittersweet taste. La Trappe’s “Quadrupel” is La Trappe’s heaviest specialty. The taste is full-bodied, mild, and pleasantly bitter. “Quadrupel” is bottled according to the brewing year and is a pleasant companion for long winter evenings. 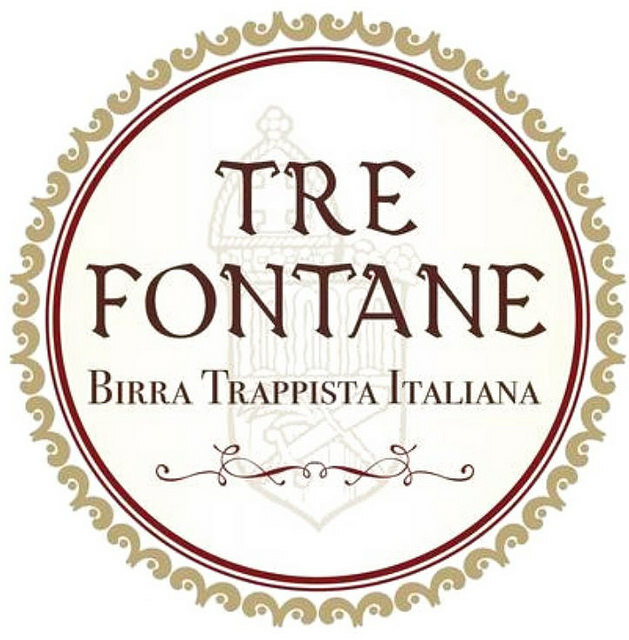 This top-fermented beer is brewed according to a recipe belonging to the community of Trappist monks at Tre Fontane.It has a deep gold color, with a pronounced flavor that is moderately fruity. The aroma of eucalyptus accentuates the fruity taste in the mouth, while the bitterness of hops balances the sweetness. The high carbonation gives the mouthfeel a pleasant dry finish. The mildly sweet aftertaste comes from the soothing flavor of eucalyptus herb which cleanses and refreshes the palate. While the beer gives the impression of being light, it has abundant body. The high alcohol content adds a warm, refined feeling to the soothing highlights of the eucalyptus. “De Kievit”, the Trappist brewery of Maria Toevlucht Abbey, brews only one type of beer. 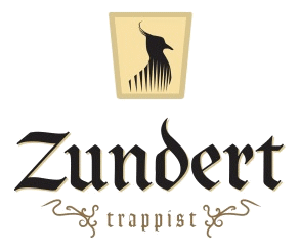 It bears the name Zundert, simply named after its place of origin. Br. Christiaan and Br. Guido brew the beer in cooperation with Constant Keinemans. “Zundert Trappist” is a copper-gold top-fermented beer. It undergoes a secondary fermentation in the bottle. The beer has a sweet start with a spicy aroma, followed by a pleasant bitterness which lingers long in the mouth.